Whistleblowing website WikiLeaks has been trolling Democrats on Twitter by highlighting one of the leaked Podesta emails, revealing a Clinton campaign strategy to bolster “Pied Piper” candidates such as Donald Trump. The strategy was apparently designed to force more moderate Republican candidates into more conservative positions making them unpalatable to the majority of the electorate. The email was sent back in April 2015, before Trump had cemented his position as a viable contender, as the then-crowded Republican field of candidates jockeyed for position. It came from the mastor@hillaryclinton.com account, likely belonging to Marissa Astor, who worked as an assistant to Clinton campaign manager Robby Mook. It was found in the WikiLeaks dump of emails belonging to Clinton campaign chairman John Podesta. After originally drawing attention to the document in a tweet last October WikiLeaks again highlighted it on the social network on Friday – perhaps purposefully drawing attention to how spectacularly the strategy backfired. WikiLeaks’ tweet drew scores of responses with many noting the irony of the Democrats strengthening Trump’s position only for him to defeat Clinton in November. Others posted messages of support for defeated Democrat candidate Bernie Sanders. @wikileaks So the DNC actually helped DJT WIN! I like that! 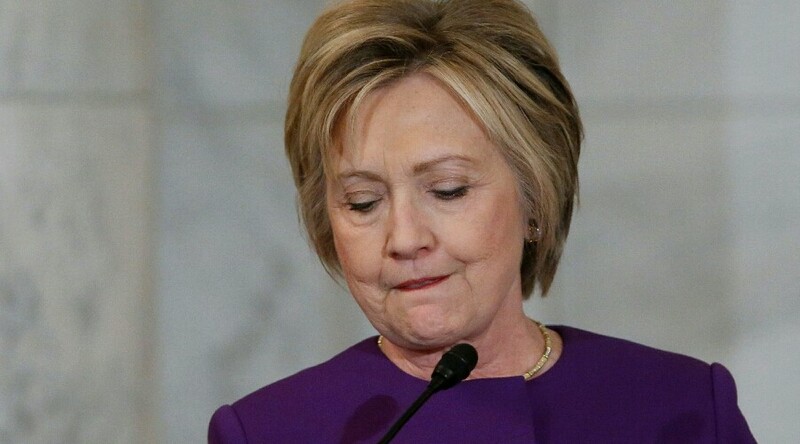 “This memo is intended to outline the strategy and goals a potential Hillary Clinton presidential campaign would have regarding the 2016 Republican presidential field,” an attachment on the email reads. It indicates the campaign team believed that the “Pied Pipers” would help in preventing the more established candidates building a strong support base for the general election. However, they theorized that they would also need to do some of their own work to undermine the top candidates. The memo specifically outlines a brief strategy for undermining a handful of candidates they saw as potential winners of the Republican race. This list included Jeb Bush, Marco Rubio, Scott Walker, Rand Paul, Bobby Jindal and Chris Christie – however eventual winner Trump wasn’t mentioned.